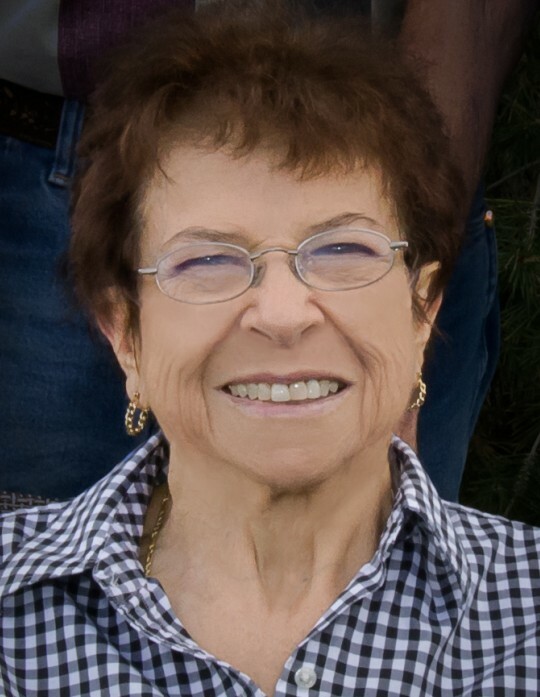 Gayle N. Ball, 82, passed away on Sunday, October 7, 2018. She was born on November 30, 1936 in Afton, Wyoming, the daughter of Leslie and Mable Luella Nelson Allred. She grew up in Star Valley and attended Star Valley Schools. She married Franklin Dennis Ball on January 5, 1955 in Idaho Falls, Idaho. Franklin passed away on January 14, 2015. Gayle was a member of The Church of Jesus Christ of Latter-day Saints. She was a Good Samaritan to everyone. She was a nurturer and giver and befriended everyone. One year she was sub for Santa for seven families. She loved little children and enjoyed being the crossing guard for over 20 years. The children called her the “pumpkin lady”. Over the years she tended many children in her home and treated them as her own. Gayle enjoyed sewing, gardening, canning, cooking, but serving was her hobby. She loved her children and grandchildren and they loved her. She would spend countless hours watching, reading, and smothering her grandchildren with love. They adored her and she adored them. They will deeply miss her love and affection. Gayle is survived by her sons, Gary (VarJean) Ball, Mike L. Balls, Cody Balls, and Matt (Dayna) Balls; daughter, Jan (Tim) Holmes; ten grandchildren and nine great-grandchildren; and brothers, Dee Allred, Larry Allred, and Lloyd Allred. She was preceded in death by her parents, twin brother, Lael; and a granddaughter, Stephanie Holmes. A Memorial Service will be held on Saturday, October 13, 2018 at 11 a.m. at the Clearfield Stake Center, 151 North 1000 West. Friends may visit with family on Saturday from 9:30 to 11 a.m. at the church. Interment, Monday, October 15th, at 12 p.m. in Fairview Wyoming. Services entrusted to Lindquist's Ogden Mortuary.